INDIANAPOLIS — You already know how this movie ends. But “Born Racer” is not about the ending. It is about the emotional and physical toll it takes just to get Soltera Codiciada to the starting line. It’s about the journey IndyCar drivers, their families and teams embark upon every year in pursuit of the only thing that matters in racing: winning. 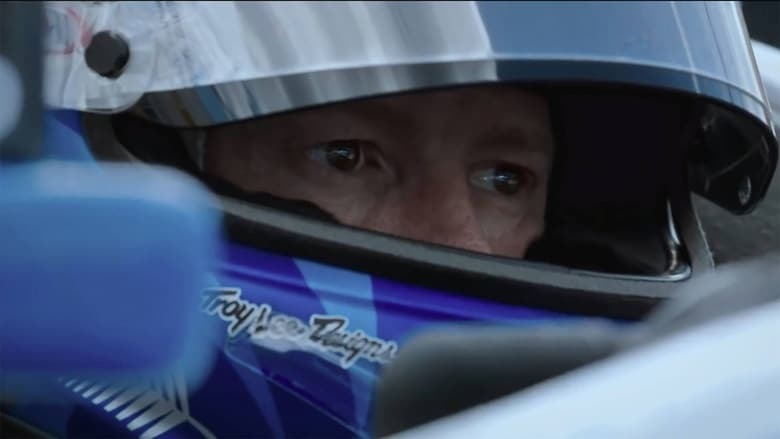 “Born Racer,” directed by Bryn Evans and written by Evans and Matthew Metcalfe, is a powerful documentary that homes in on the life of IndyCar racing’s living legend, Scott Dixon. But the movie is truly the story of IndyCar. 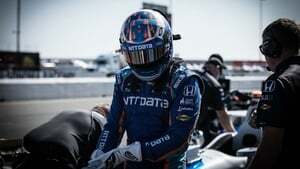 At its core, IndyCar is made up of men and women who pour every The White Crow ounce of themselves into the sport they love and therefore are completely exposed to both the ecstasy of victory and the heartbreak that goes hand-in-hand with loving something that can have catastrophic consequences. From the outside, it is sometimes difficult to understand how drivers can tolerate such enormous risk, and, even more, how they can ask their families and teams to accept those risks A Star Is Born with them. 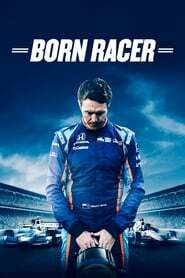 “Born Racer” takes you inside the minds of those who choose this all-or-nothing lifestyle, and in Dixon, his family and the No. 9 Chip Ganassi Racing team, the documentarians have found a perfect vessel to tell IndyCar’s story.